In an age where technology reigns and choices are virtually unlimited, are consumers brand loyal? The former CEO of the advertising agency Saatchi & Saatchi, Kevin Roberts, coined the term “Lovemark” for brands that create loyalty beyond reason with their consumers. A Lovemark is more than a popular brand, it is the only brand in that category for excessively loyal consumers. It’s essentially when someone can’t imagine their life without the brand’s product(s). While Lovemarks represent one far side of the brand loyalty spectrum, what about the other well-known brands? As more companies and products are created, the household brand names people grew up with may not necessarily be the ones they’re loyal to, if they’re brand loyal at all. Factors such as technology and product recommendations affect consumer buying patterns. Apps that offer discounts or ease in ordering items may convert customers from old-fashioned brands. Opinions from friends, family, and influencers can also be powerful enough to make consumers second guess their habitual purchases. 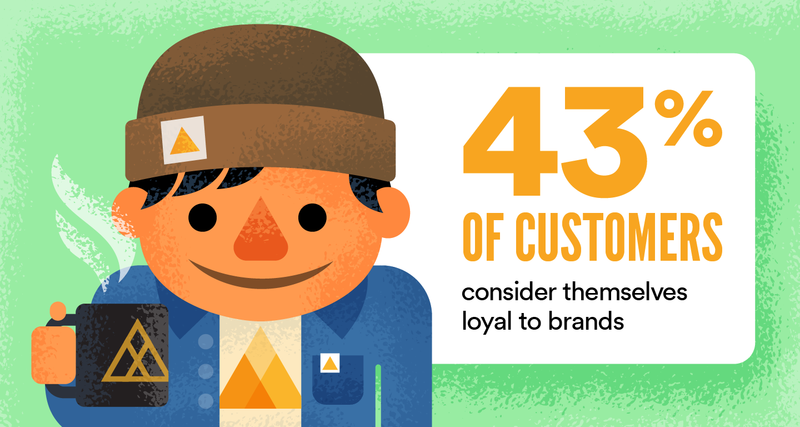 Does age play a role in determining whether a customer is brand loyal? Gender? Price? Customer service? Is there a method to the madness that is brand preference or insistence? Wikibuy wanted to find out. 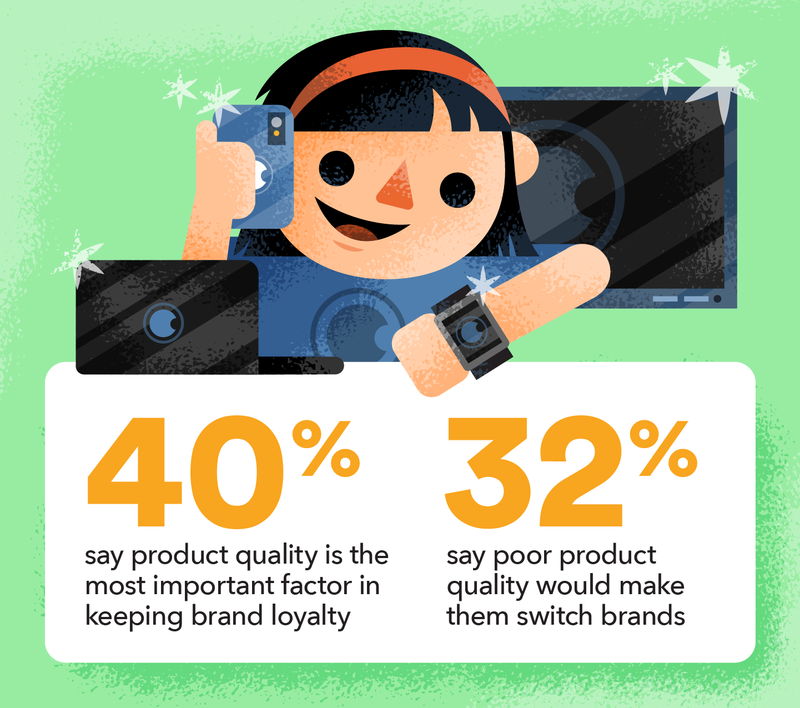 They surveyed 5,000 people about their views on brand loyalty. 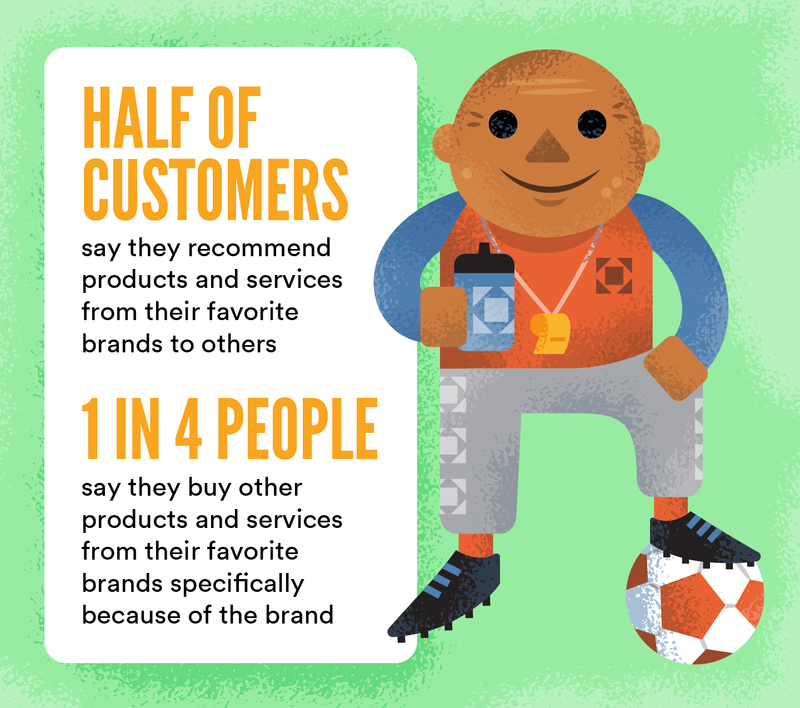 Check out the survey results below to learn what companies should know about brand loyalty in 2019.